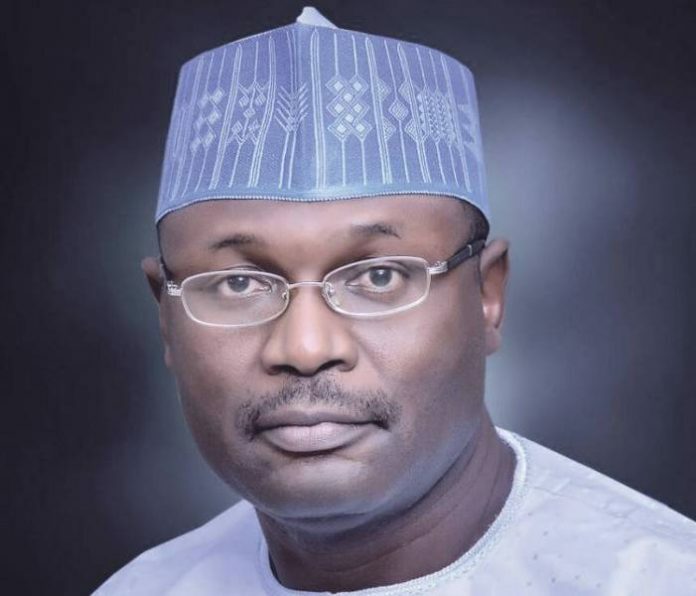 The Independent National Electoral Commission (INEC) has released the timetable and schedules of activities for the 2019 general elections. He added that the conduct of parties’ primaries for the FCT Area Council election has also be scheduled for between Sept. 4 and Oct. 27. The commission according to Yakubu would on Oct 25 publish the personal particulars of National elections candidates on Oct. 25 and those of the state candidates on Nov. 9. He also announced Nov. 17 as the last date for the withdrawal or replacement of candidate(s) for president and NASS elections, and Dec. 1 for governorship and state house of assembly elections. Yakubu said that the INEC would on Jan. 2, 2019 publish notice of the polls, and on Jan. 7, 2019 publish official register of voters for the election. The chairman said that political parties were also expected to submit names of their agents for the elections on Feb. 1, 2019. Yakubu assured Nigerians that the commission was determined to strictly adhered to the timetable and implement it to the letter.